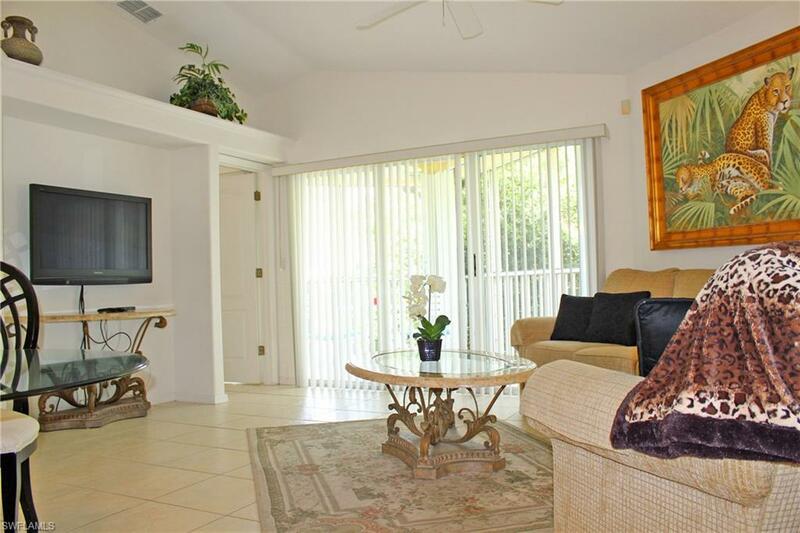 1101 Sweetwater Ln #1204, Naples, FL 34110 (MLS #219019940) :: Clausen Properties, Inc. 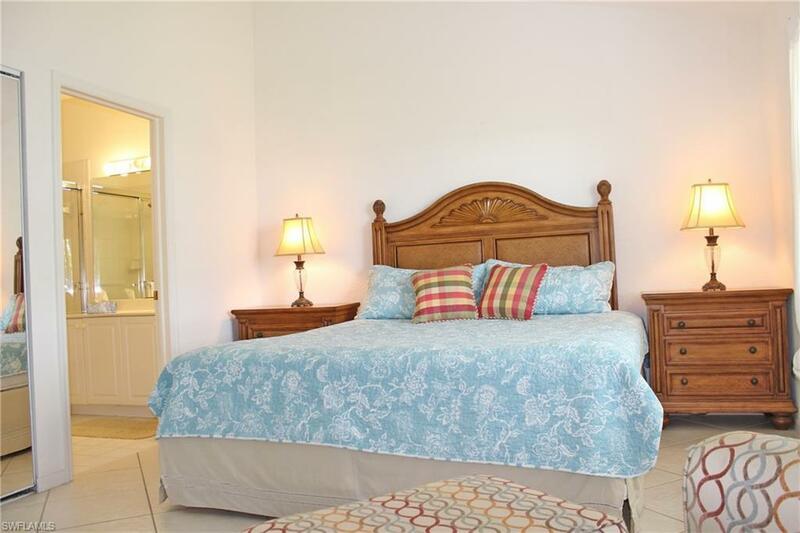 Annual Rental in Naples - 2 bedrooms plus a den with 2 bathrooms, 1,795sqft. 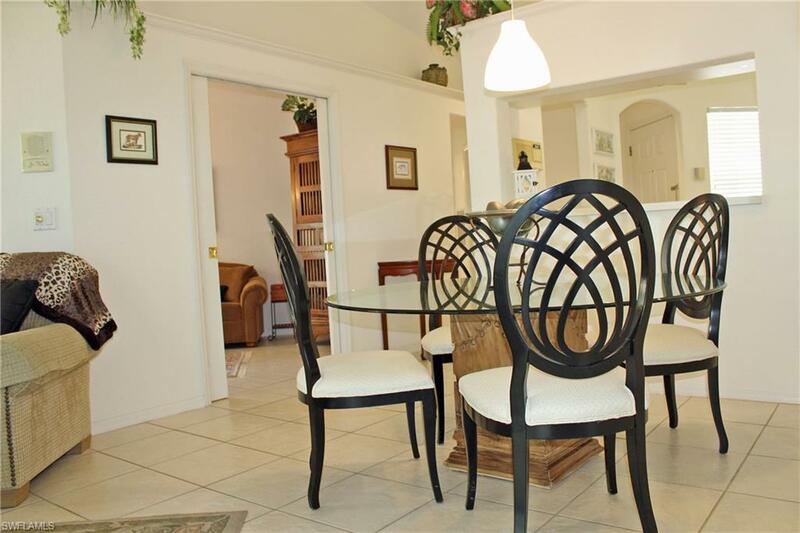 2nd floor condo located in the gated community of Sterling Oaks. 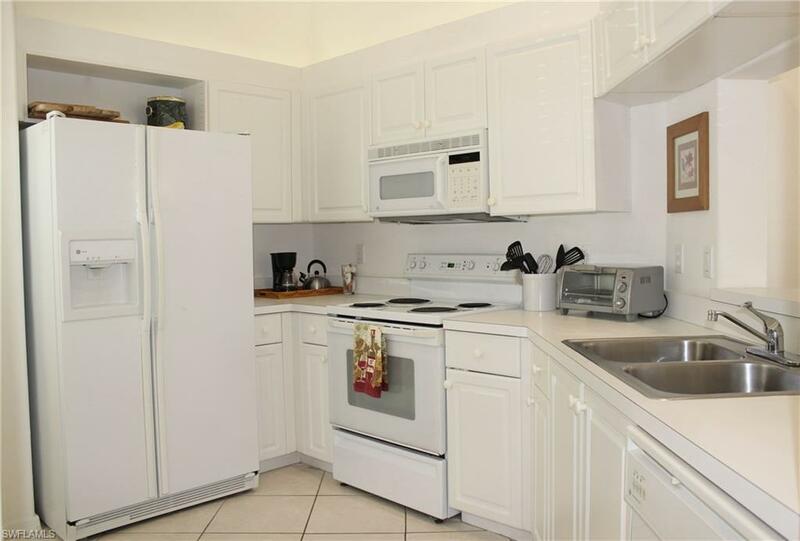 This furnished unit features all major kitchen appliances, stackable washer and dryer, valuted ceiling in the living area, tile throughout, walk in shower in the master, screened in lanai, and 1 assigned parking spot. Sterling Oaks community features a salt water community pool, bocce ball, 12 tennis courts, play area, clubhouse, and saunas. Water, sewer, trash, basic cable, internet, and lawn care included. No smoking permitted. No pets permitted. This annual rental is available now!Application Fee $100 PER ADULT. One-time lease administrative fee of $160. Please note that properties within an Association may have an additional application process, will be subject to an additional fee(s) and an additional approval process. Due to the frequency in which Association fees change, please contact our office for details.